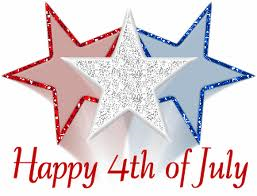 From all of us at DefensiveDriving.com, have a happy & safe 4th of July! Please celebrate responsibly and designate a driver. We remember our troops and all of those who serve our country. Thank you-we appreciate all you do!